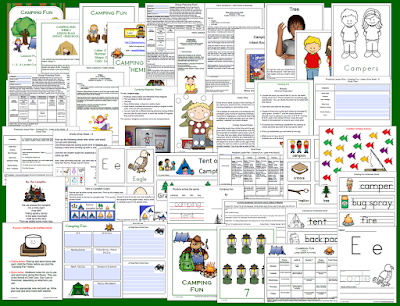 Thank you so much dear for sharing these new fun camping lessons. 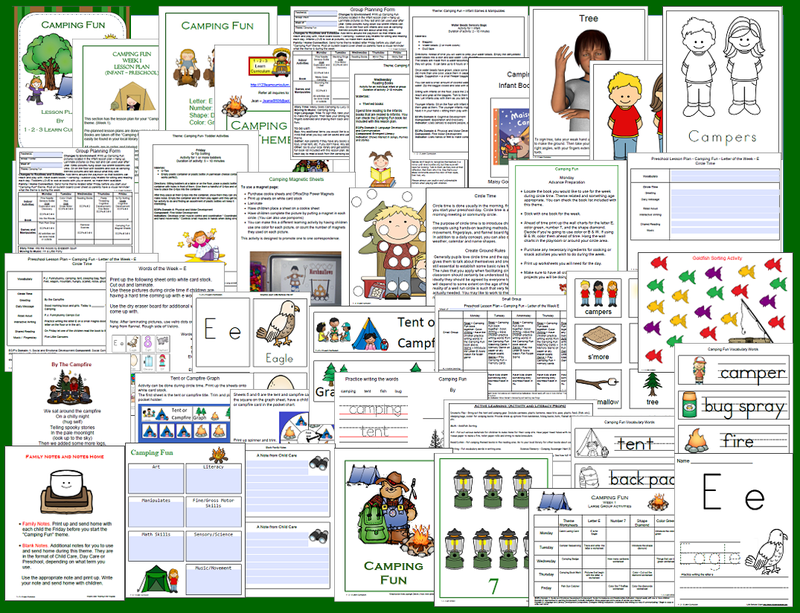 I will definitely tell to my Phoenix pre-k staff about these best Curriculum activities. I hope kids will learn new things from these kind of activities.